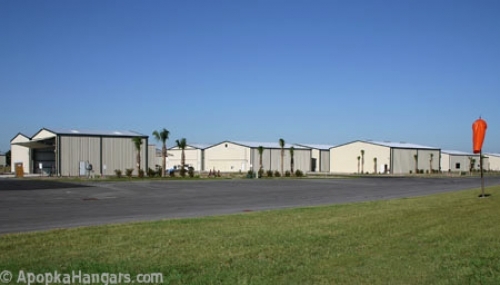 Build an oversized hangar along the taxiway at the Orlando Apopka Airport! 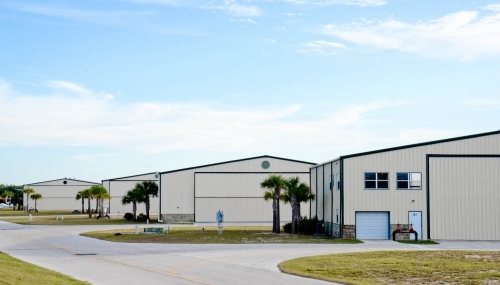 No setback on one side allows you to build a 53×50 foot hangar. This lot has a great location! 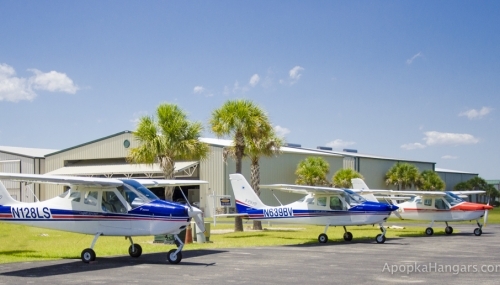 Call today to see this lot and for a private tour of the airport. 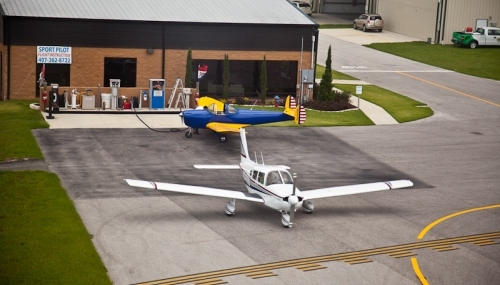 Orlando Apopka Airport: The Orlando Apopka Airport is more than just a safe haven for airplanes; it has become a social center for aviation enthusiasts featuring fly-ins, hangar parties and lots of just “plane” hanging out. 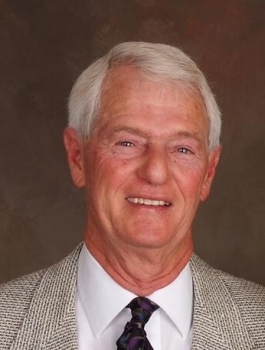 Ron Henderson is the local expert for aviation real estate sales in Central Florida and the Orlando Apopka Airport. 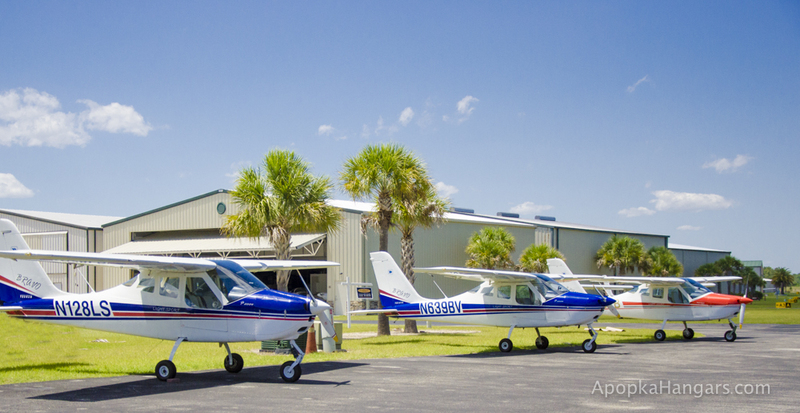 Aviation tips and hangar news delivered! Subscribe today! Could an IFR Rating Make You A Safer Pilot? Arrowsmith Realty, Inc is a Florida licensed real estate broker. 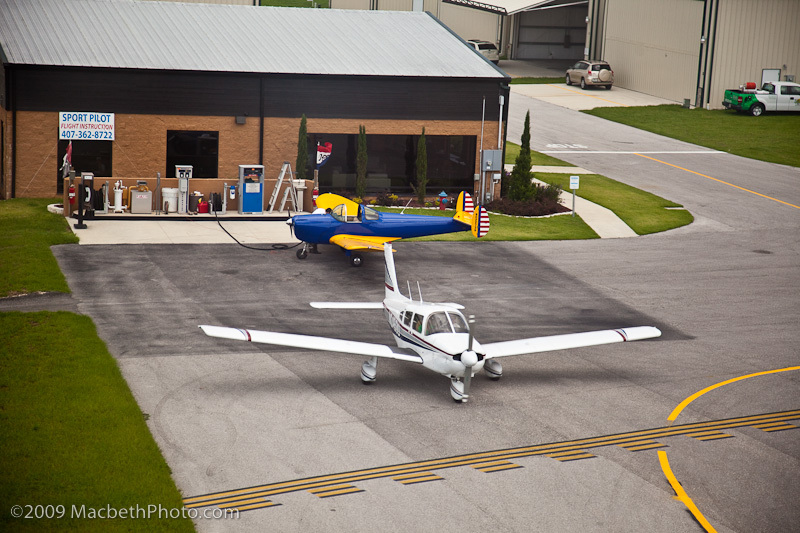 Orlando Apopka Airport (X04) is a privately owned, public-use airport located in Central Florida, within 30 minutes of downtown Orlando, Sanford and Disney World. No permission is required to land at X04, it is open to the public. Each hangar site at Orlando Apopka Airport is privately owned, and includes a share of the airport common area. 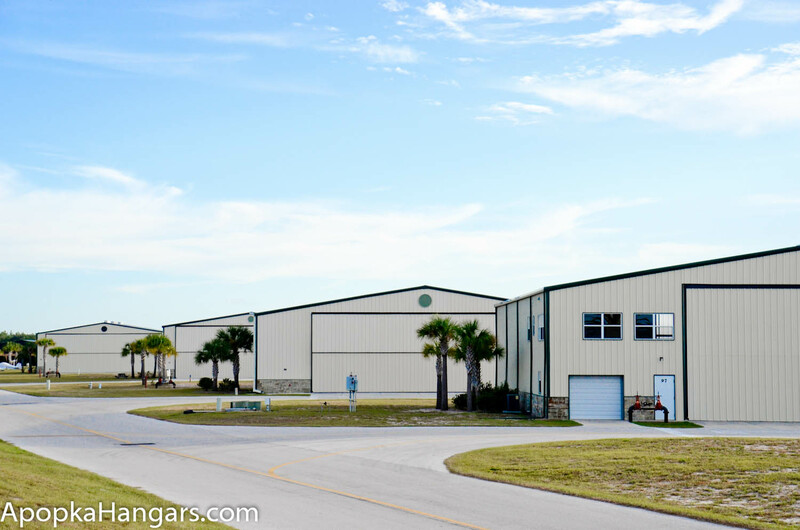 Hangars at the Orlando Apopka Airport offer more than a place to protect your aircraft; the airport is an active community of aviators. Fly-Ins, charity events and hangar parties are among the fun things to do at X04.